Four facilities used for illegal raw tobacco processing and cigarette production have been uncovered in Lithuania in a year, the daily Lietuvos Žinios reported on Tuesday. "The situation is threatening. 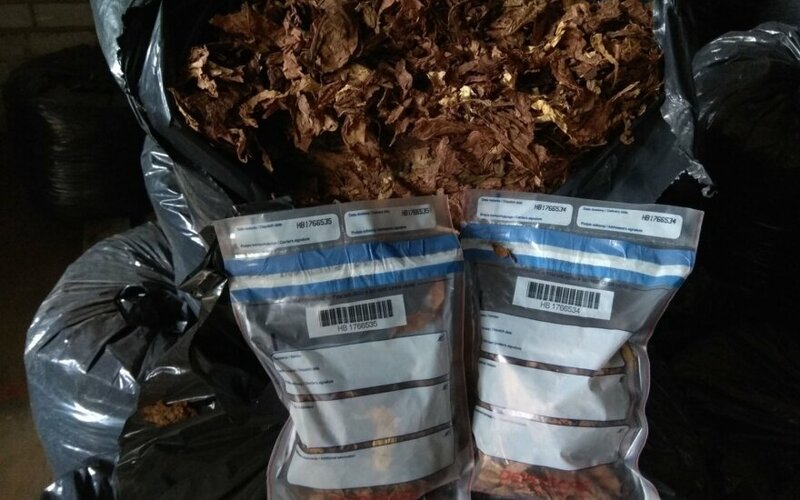 Lithuania is probably the only country in the region that does not treat raw tobacco as an excise good, and, therefore, large quantities of unprocessed tobacco are imported into our country," Mantas Kaušilas, director of the Lithuanian Customs Criminal Service (CCS), told the paper. "We suspect that processed raw tobacco is subsequently supplied to underground tobacco factories throughout Europe," he said. The Finance Ministry says it is drafting amendments to tax raw tobacco, but it is not clear when the legislation will reach the Seimas. The latest case was recorded last week when customs and tax officials busted an illegal tobacco warehouse in Lithuania's southern city of Marijampolė. 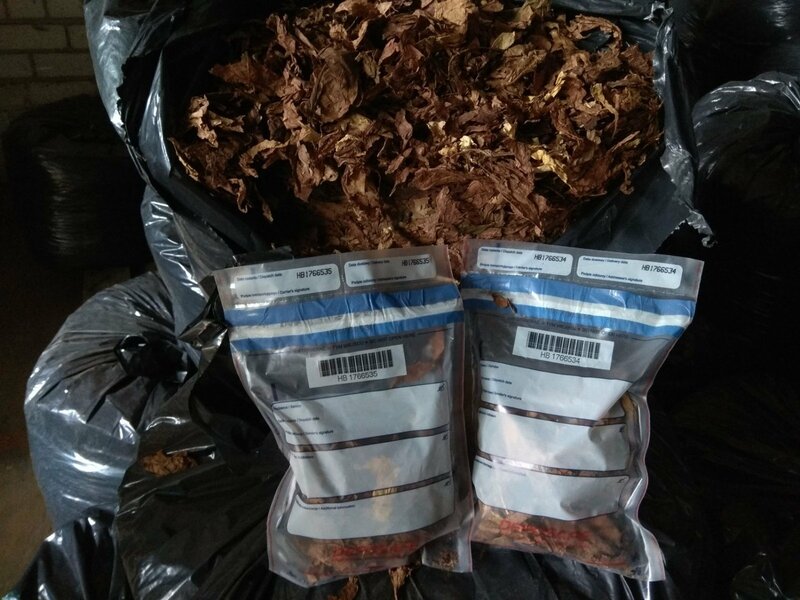 A ton of processed smoking tobacco, worth over 88,000 euros, was found inside the facility. The tobacco belonged to a Polish-owned, Lithuania-registered company that does not hold a license for tobacco production and wholesale operations.